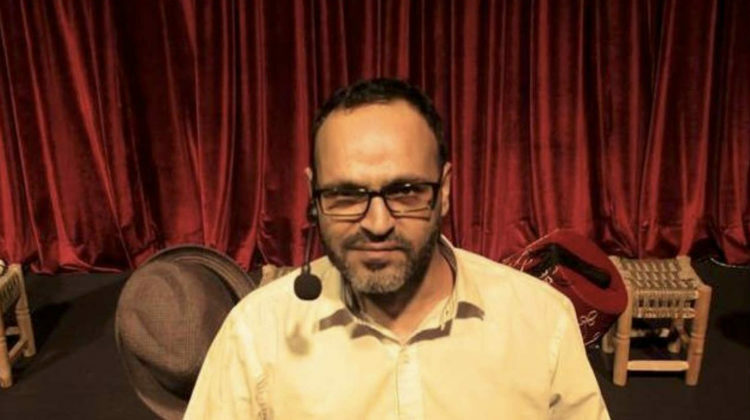 If you google Ziad Itani, you find titles like “How Ziad Ahmad Itani fell into Mossad’s honeytrap” or “Lebanese actor arrested for spying for Israel” or “Affaire Ziad Itani : un flou pas très artistique ?” or even this “امن الدولة: إثارة قضية الموقوف زياد عيتاني من جديد خدمة كبرى لإسرائيل” and you’re like what the hell did this guy do and what was he thinking? The worst part is that it never crossed my mind that this could have been fabricated and even if it did, no one would dare say so because they’d be labeled as spies as well. Then they tell you Ziad is innocent and the whole spying for Israel thing were fabrications supposedly perpetrated by a hacker hired by the previous Head of Cybercrime and Intellectual Property Suzanne Hobeiche. This is beyond scandalous that I don’t even know what to start with! – How could she fabricate such claims? Why didn’t anyone fact-check her accusations especially that she wasn’t in charge at the time? – Are there other victims? How can we ever trust the system after that? – Why was the General Security on the defensive when the Itani case was re-issued? How deeply involved are they in that? Will anyone be held accountable? – How will it help Itani if we all apologize to him? What about the humiliation he had to endure? How can we ever compensate for that? – Where’s the proof that Itani collaborated with Israel? The one Judge Germanos used to charge the Beiruti comedian? – Why did Itani confess to “having been “tasked to monitor a group of high-level political figures and their associates”? Was he tortured? What a major f*ck up! In any normal country, major resignations should follow such a scandal. I don’t even want to know what this man went through, and I have no idea how he will ever recover from this traumatizing experience.